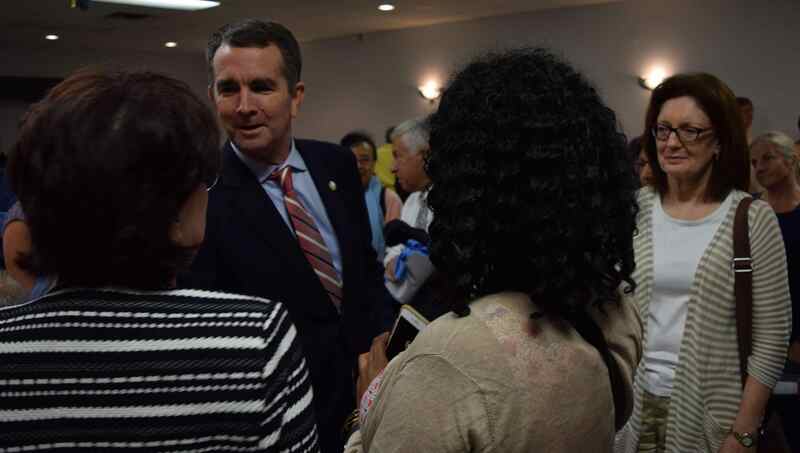 Congratulations and thank you to the nearly 200 of you that attended our “Dialogue on Virginia’s Energy Future” with Democratic Gubernatorial Candidate Ralph Northam on Monday. 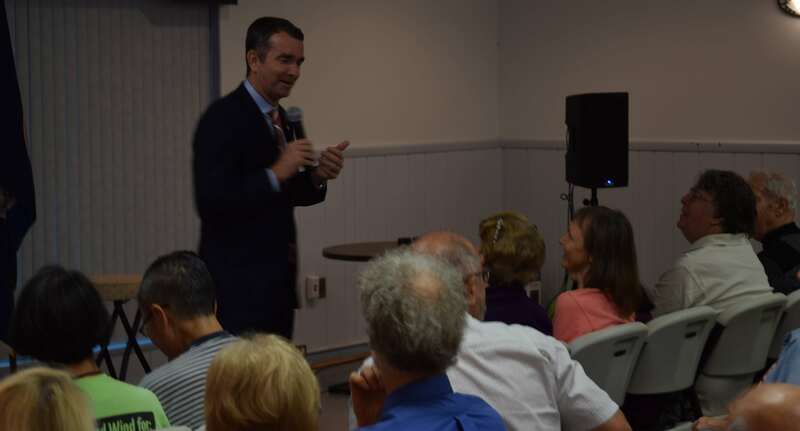 With a packed room, Dr. Northam could not mistake the overwhelming commitment and passion for a low-carbon, clean energy future from the faith-based community and our partners. Our moderator and FACS Board Treasurer, Rev Dr. Jean Wright, guided a respectful, balanced discussion around a wide variety of topics, including solar and other renewables, the role of Dominion in shaping VA’s energy policy and the legislature, the proposed pipelines, climate change mitigation and adaptation costs, jobs linked to renewable energy, the public health impact of climate change and transportation. Lt. Gov. 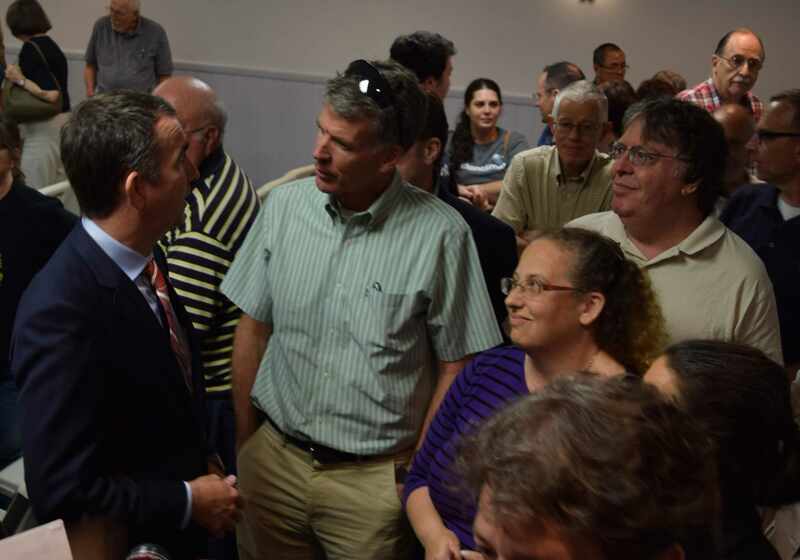 Northam shared that he is a scientist, agrees with the climate science, and as one who grew up on the Eastern Shore has first-hand experience of climate change effects in his lifetime. He shared that he is committed to 30% renewable energies by 2030. No doubt we did not accomplish everything in one dialogue, but rest assured thanks to your thoughtfulness and presence we have built a bridge. The door is open to further influence, and this group will rise to the challenge. 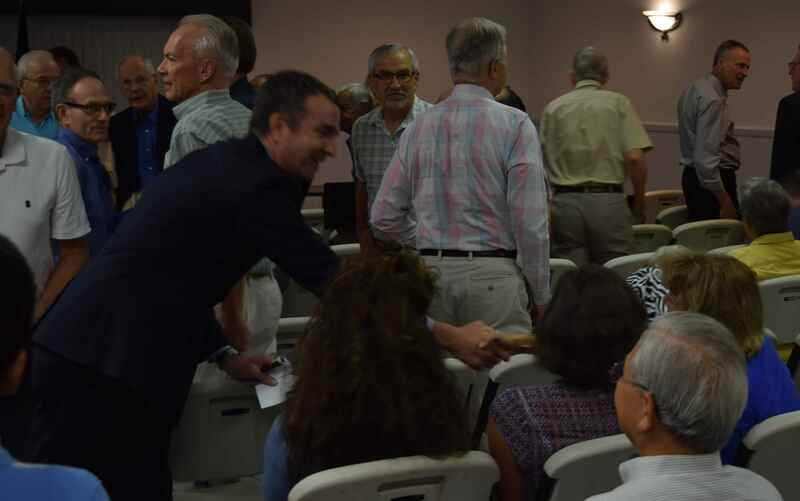 To that end, we hope you will attend our upcoming “Dialogue on Virginia’s Energy Future” with Generra Pike, Republican Candidate for Governor Ed Gillespie’s Policy Director, in September [date/location to be announced very soon]. The format will also be a moderated discussion with opportunity for questions. We welcome those of you new to Faith Alliance for Climate Solutions, and look forward to working together to be champions of climate change solutions and caring for creation. Please watch for upcoming events and reach out to us!